Our small family farm is located in Grey Country, next to the ecologically protected Niagara Escarpment. 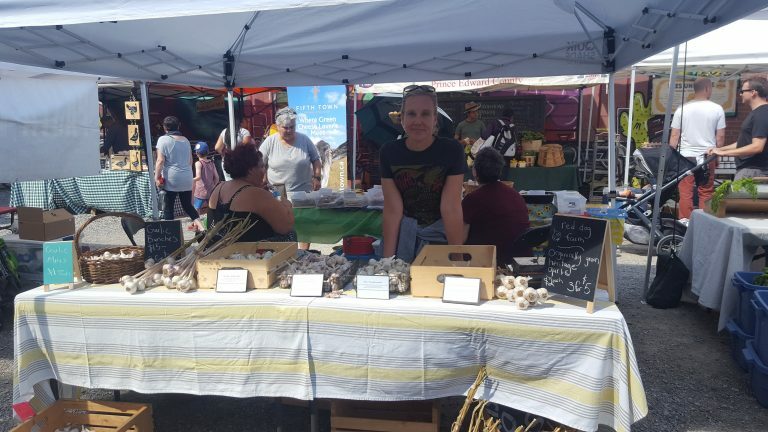 Born from an interest in the health benefits of using whole, natural foods to promote wellness, our fresh Ontario garlic is grown using only organic seed stock, organic fertilizers, and sustainable practices to grow high quality garlic from mild to vampire slaying. All of our garlic is hand planted and hand harvested. This year we will be offering Music, Persian Star, Fish Lake and French Rocambole garlic.